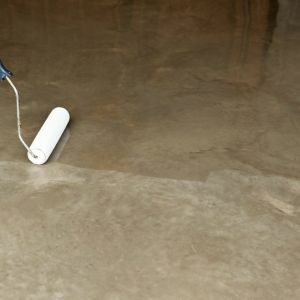 MAXCRETE 600 – CONCRETE EXPANSION JOINT FILLER is a coloured, two pack, pourable, epoxy filler/sealant. 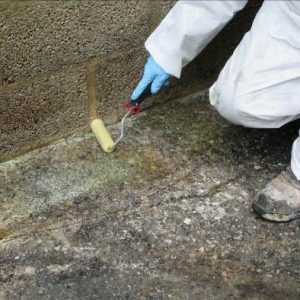 The consistency of the mixed sealant allows direct pouring or gunning of the sealant into horizontal joints. 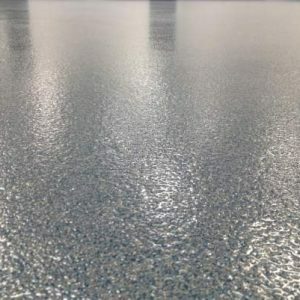 Is a pourable and flexible epoxy filler for sealing concrete expansion joints. The consistency of the mixed filler allows direct pouring of the sealant into horizontal movement joints. 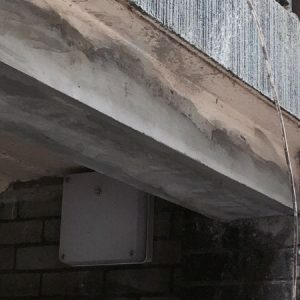 MCR 600JF – CONCRETE EXPANSION JOINT FILLER is hard and tough enough to protect joint edges from heavy wheel loading, but possesses sufficient flexibility to accommodate a degree of movement (10% of the joint width). MCR 600JF – is particularly suitable for filling horizontal saw cut joints in long strip floor construction. 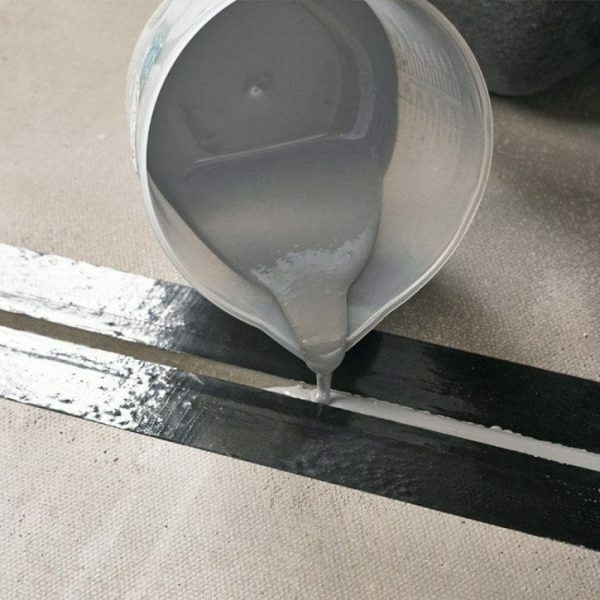 MAXCRETE 600 – EXPANSION JOINT FILLER is a coloured, two pack, pourable, flexible epoxy filler/sealant. The consistency of the mixed sealant allows direct pouring of the sealant into horizontal joints. MAXCRETE 600 – EXPANSION JOINT FILLER is hard and tough enough to protect joint edges from heavy wheel loading but possesses sufficient flexibility to accommodate a degree of movement (10% of the joint width). MAXCRETE 600 – EXPANSION JOINT FILLER is particularly suitable for filling saw cut joints in long strip floor construction. Chemical Resistance: Very good resistance to dilute mineral acids, alkalis, petrol, oils, milk, citric acid, hydraulic fluid, and hot water. 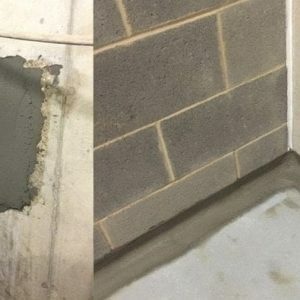 When using MAXCRETE 600 – EXPANSION JOINT FILLER, the joints shall be designed to ensure that concrete movement due to shrinkage and temperature fluctuations does not exceed 10% of the joint width. For joints up to 12mm wide, the depth of sealant should be equal to the width. For joints over 12mm wide the depth of sealant should not exceed 20mm. Joints over 25mm wide are permissible. New concrete floors shall be a minimum of 21 days old. 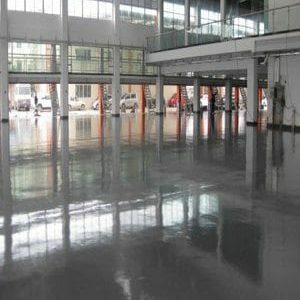 Joint surfaces shall be sound, clean and free from laitance, dust, grease and other contaminants. Joint edges are best prepared by grinding or power wire brushing; ensuring that all spoil and residual dust is removed by blowing with dry, oil free, compressed air. Debonding tape should be used in the base of the joints otherwise a polyethylene foam backing strip should be inserted to the appropriate depth. 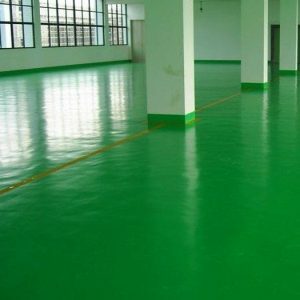 Pour the contents of the CURING AGENT container into the BASE container and thoroughly mix, preferably by mechanical means until a uniform consistency is achieved. 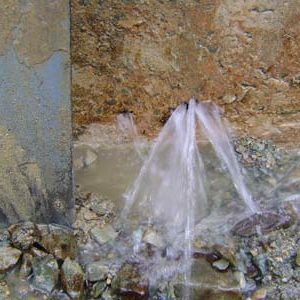 The mixed material may be poured directly into the prepared joints to level. Alternatively MCR 60JF – may be poured into empty cartridge tubes and gunned into the joints using a sealant gun. It may be necessary to top up to level after a few minutes when the sealant has settled into irregularities. 1 ltr of mixed material is sufficient for 10 linear metres of a 10mm x 10mm joint. 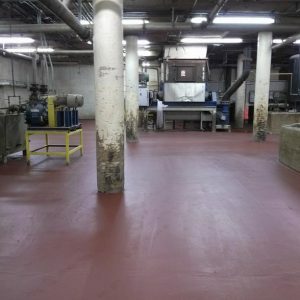 MAXCRETE 600 – EXPANSION JOINT FILLER will have cured sufficiently following 24 hours cure @ 20°C to allow trafficking. Full chemical resistance will be achieved following 7 days cure @ 20°C. Store in dry conditions, out of direct sunlight, at temperatures between 10°C and 25°C. 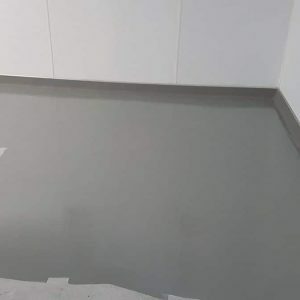 MAXCRETE 600 – EXPANSION JOINT FILLER has a minimum shelf life of 12 months when stored in original, unopened containers in accordance with manufacturer’s instructions.